So, we as Christians know of a lot of crisis going on the world, but we should know our role. Our role is that of praying for our leaders and not to go to the streets in violent protest and confronting security forces. I am not saying that we should pray only when there are crisis, we ought to pray for them always (1 Timothy 2:1-3). Those who protest don’t know that often, they are just like flies that can be squashed. That is how weak they are. We know that Gaddafi was killed by protesters but it was not by the powers of protesters that this happened. Never in history have a people rebel against their government and prevailed. They may record some minor success, such as was recorded in the world’s greatest revolutions of which one of them is the French Revolution but in the end they were still a failure. But on our knees, we have the greatest power. While Herod was going about brandishing his sceptre and throwing godly men in jail including Peter, Peter himself slept, but the church prayed hard for him and he was set free. Thereafter, God moved the heart of Herod to be arrogant and struck him dead miserably. I haven’t heard of any group of rioters who on there own could execute full justice on a leader but God on behalf of the church on her knees did so. All these things were written for us to learn, but it baffles me that people who read the Bible could take to the streets in protests and say they are Christians. How? Of recent, I heard of a bomb blast in Lahore, Pakistan, targeted at a church which claimed many lives and injured many. The role the church of Pakistan played after the incident was very noble indeed. All they kept appealing to the Christians for was simply, “keep calm.” They kept reminding the obviously grieved Christians of who they represented with such powerful expressions and meaning. They did not make railing remarks against the government or security forces. 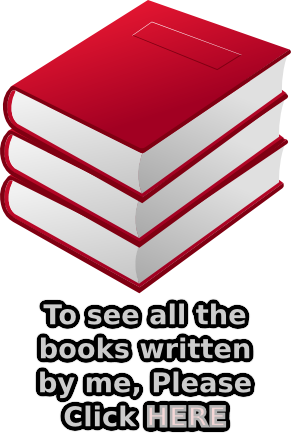 Rather, their comments tended to appreciate their effort that made the loss less grievous. They condemned every form of violence that ensued, they denied the so-called Christians who were involved, and they made sure the name of the noble Lord was not tarnished. It is not news that the Pakistani Christians are about the most persecuted in the world, yet they have been very noble in their conduct. These they did because they knew the loyalty of Christ to government. They knew they ought to be a shining light in this dark world. They knew that the Lord says “But I say unto you, That ye resist not evil: but whosoever shall smite thee on thy right cheek, turn to him the other also.” (Matthew 5:39). In this respect, I give kudos to the church of Pakistan. Being involved in violence has never been God’s will for his church. For this reason, Paul said in Philippians 2:14-16 “Do all things without murmurings and disputings: That ye may be blameless and harmless, the sons of God, without rebuke, in the midst of a crooked and perverse nation, among whom ye shine as lights in the world; Holding forth the word of life; that I may rejoice in the day of Christ, that I have not run in vain, neither laboured in vain.” Contrary to those who were withstanding security forces, the church of Pakistan and those who like them heed Biblical injunctions are the true shining lights. If we have any grievances, we should appeal to the government in supplication and by modest means. We have seen men who related to their government in the kindest manner. The letter to King James written by the translators of the King James Bible is an example of this. Very humble, polite, and noble. He was given all his rightful honour. One will only have to read through history to see how Christians have always prevailed through quiet and peaceable lives as well as fervent in prayers. The saints have trod this path of imitating Christ in being loyal to the government, let’s fall in line. Be a shining light. 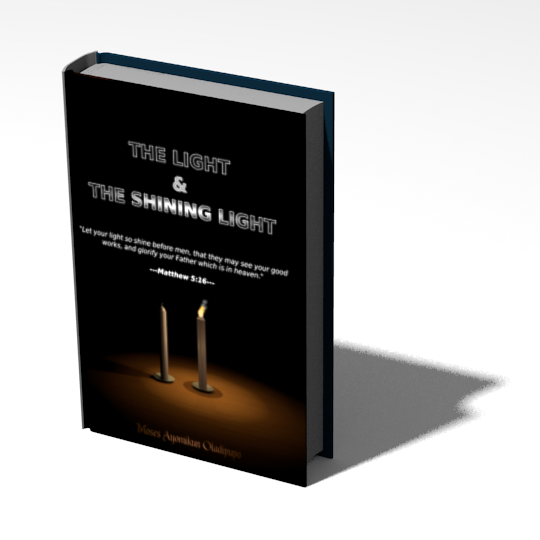 Excerpted (and edited) my book titled “THE LIGHT AND THE SHINNING LIGHT“ published 2015. Download the full eBook for free HERE! Prayer: Dearest Lord Jesus. I know that it is hard to be loyal to powers that neither recognise you and are not themselves loyal to you, but help us to follow your example in submitting to the powers you have put in place. Give us wisdom and understanding in this respect. Thank you dear Father. Amen. This entry was posted in Articles, Christian Articles, Civil Responsibilities, Updates and tagged Bible, Christ, Christian, church, commitment, love, loyalty, obedience, Pakistan, powers. Bookmark the permalink.